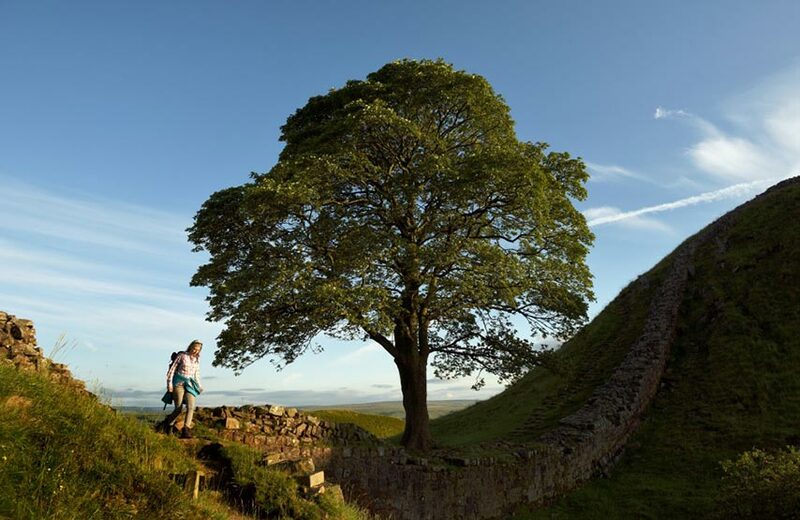 As well as its beautiful scenery, the Lake District has a rich mix of heritage and cultural attractions as part of the UNESCO World Heitage site. It also offers plenty of family and dog-friendly places to visit. Here are our favourites. 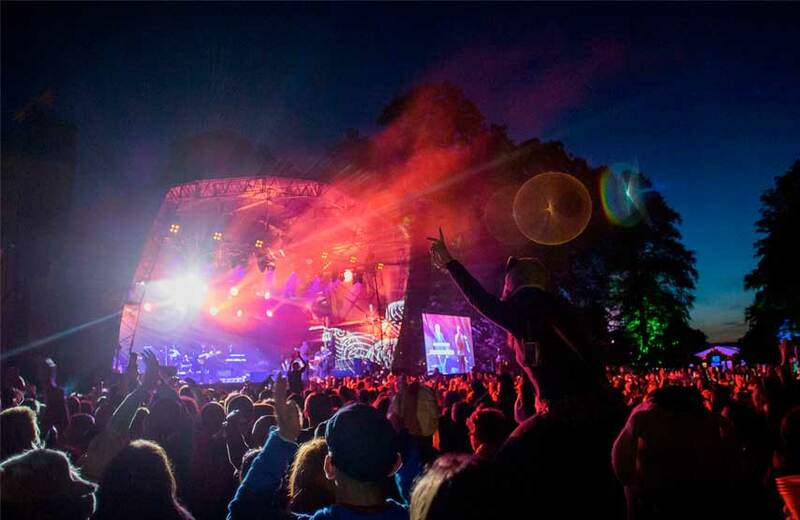 There is so much going on in the Lake District and Ullswater. Find out about all the activities and sports at the hotel and events nearby during your stay. 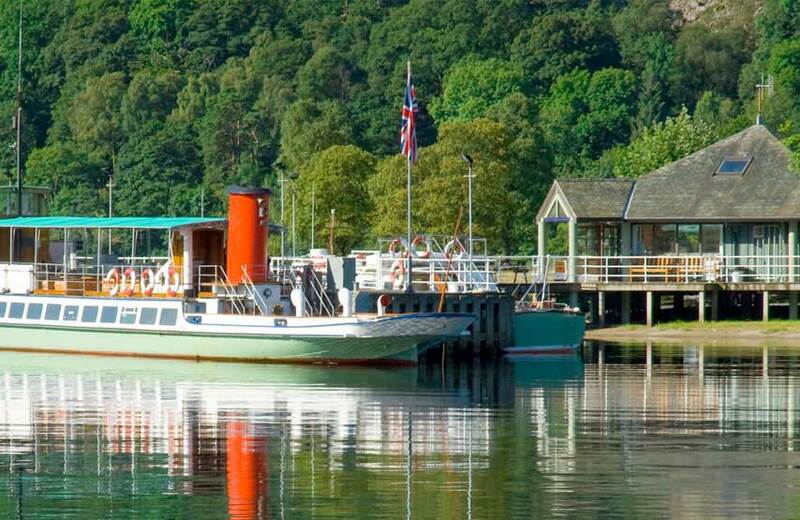 Cruise the nine miles of Ullswater with stops at Glenridding, Pooley Bridge, Aria Force pier and Howtown. The closest stop to Another Place is Pooley Bridge. 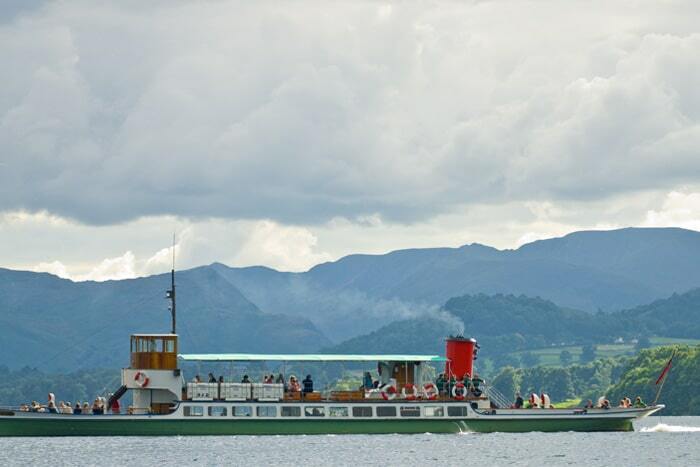 The steamer boats run daily are the best way to see the whole of Ullswater. 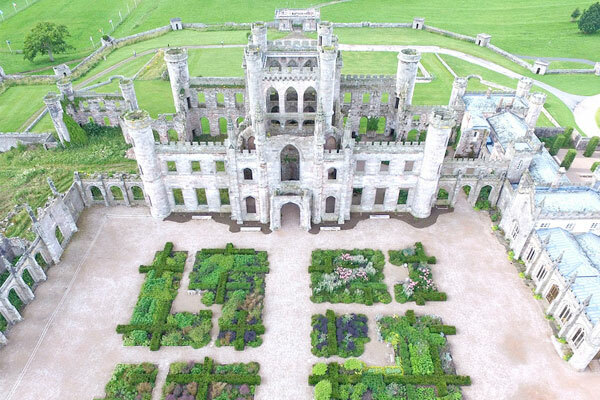 Lowther Castle and Gardens has recently undergone an extensive restoration programme. 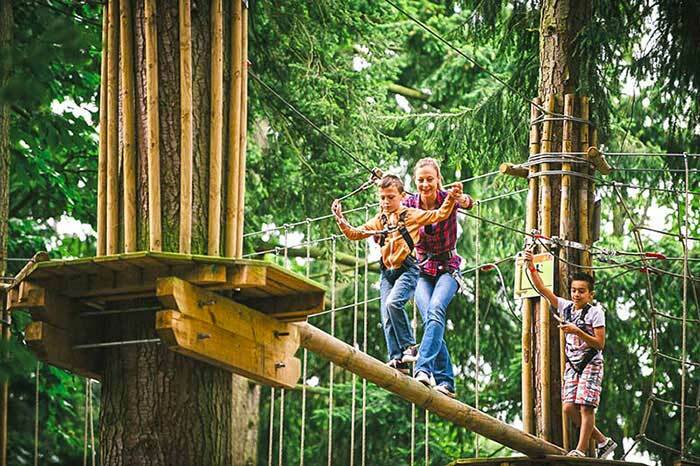 High in the treetops there’s a large adventure playground – the Lost Castle – a replica of the castle itself, with the addition of turrets, zipwires, walkways and slides. Open to families of all ages every day. 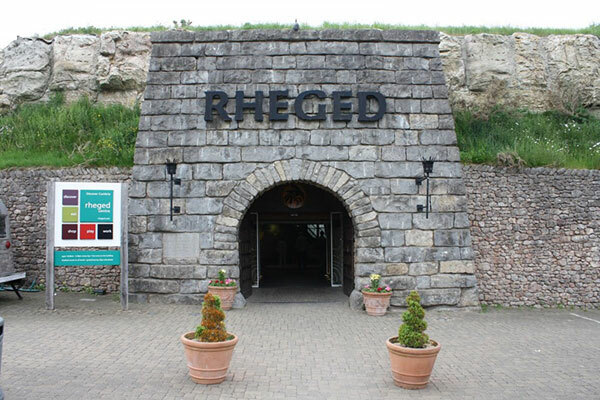 The Rheged Centre in Redhills, just three miles from Another Place, is a centre focused on family, food, arts and culture. It has a large 3D cinema and a varied calendar of events including exhibitions and live streaming. 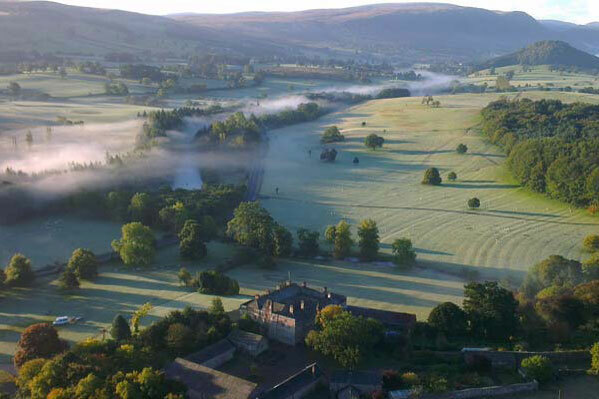 The Dalemain mansion and gardens, two or three miles from the Pooley Bridge end of Ullswater, have been in the Hasell family since 1679. The family still lives there today but visitors can stroll through the property to discover fascinating interiors and historic parkland. Homemade food is served in the Mediaeval Hall Tearoom. For opening times visit the website. England’s last working slate mine provides the backdrop for some unique adventures on an iconic Lake District mountain. Take a mine tour, brave the Infinity Bridge 2000ft above the valley floor, ‘Climb the Mine’ for a subterranean climbing adventure or test your mettle on the Via Ferrata. 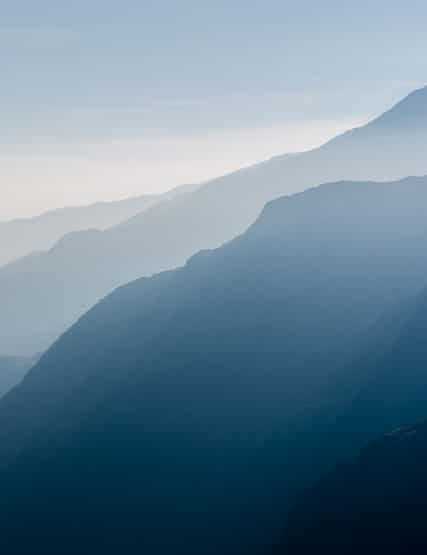 Whinlatter is home to stunning views, fantastic walks, exhilarating mountain biking, rare wildlife and adventure play. 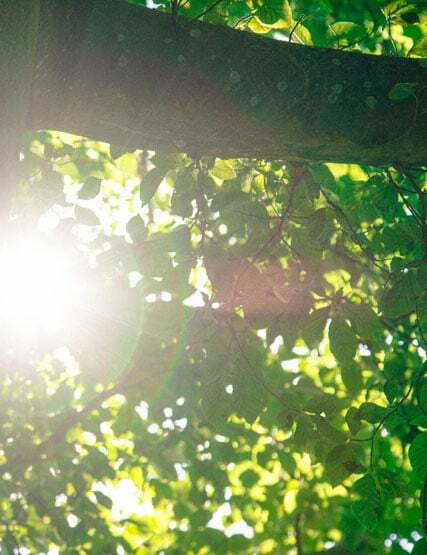 Try Go Ape and swing through the canopy, ride zip slides and get to grips with an adventurous climbing experience in an awesome forest location. Get off road and enjoy walking and mountain bike trails or an epic forest adventure with Go Ape Forest Segway. Author of Peter Rabbit and many others, Beatrix Potter spent childhood holidays in the Lake District. She later made it her home when she bought Hill Top farm. Visit the farm and then have a wander round nearby Hawkshead. 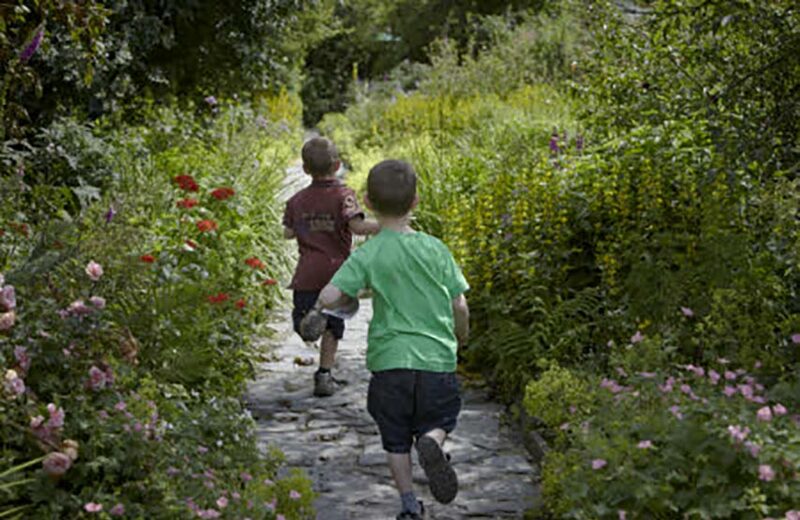 For families, try The World of Beatrix Potter attraction in Bowness. 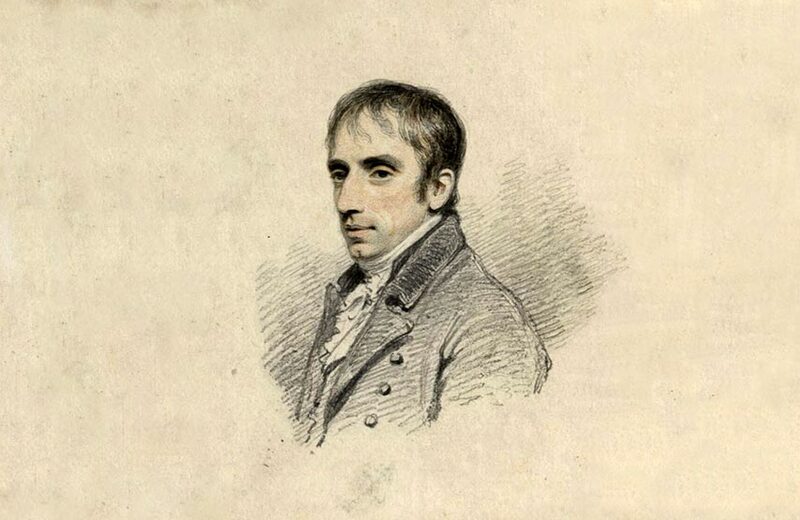 Celebrated Lakeland poet, William Wordsworth was born at Wordsworth House in Cockermouth in 1770. Trace his life through the properties he lived in around Cumbria – Rydal Mount, Allan Bank and perhaps the most famous of all Dove Cottage, Grasmere. Visit his grave at St.Oswald’s Church also in Grasmere. 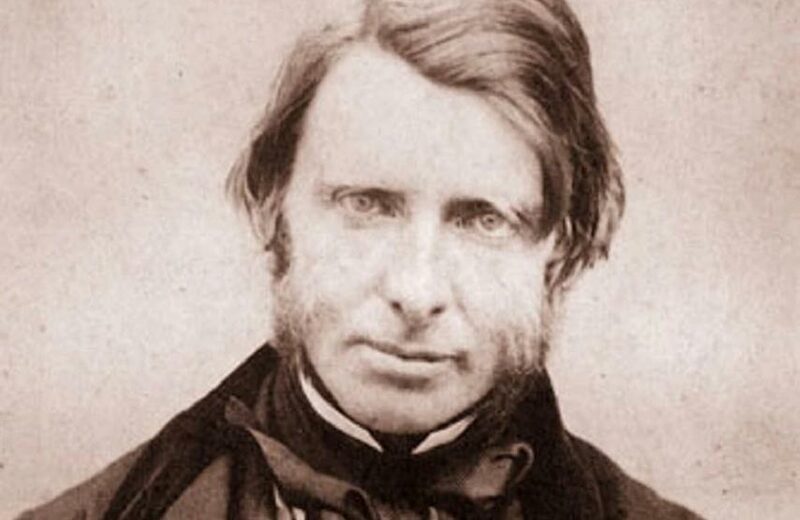 One of the greatest Victorians, Ruskin was an artist, art critic, amateur geologist, a teacher, writer, social critic and philosopher. In 1871 he bought Brantwood near Coniston, where he was visited by many eminent Victorians, including Charles Darwin. Ruskin died at Brantwood of influenza on 20 Jan 1900, and is buried in the churchyard of St Andrew’s Church in Coniston. 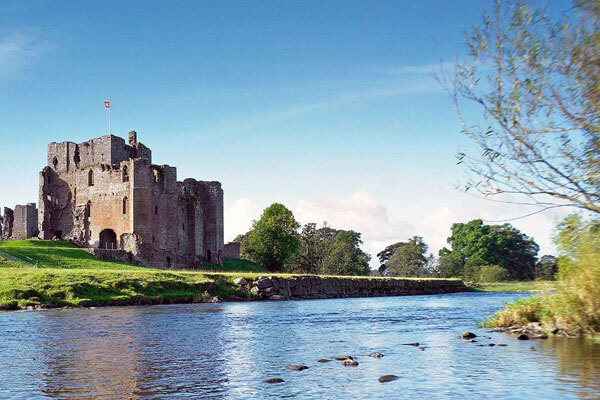 An English Heritage medieval castle is two miles south east of Penrith and near the crossing of the rivers Eamont and Lowther. Founded in the early 13th century the castle is a maze of passageways and spiral stairways. Great fun to explore, while the riverside grounds are a good picnic spot. Castlerigg is a Neolithic stone circle near Keswick raised in about 3000BC, making it one of the earliest on these islands. 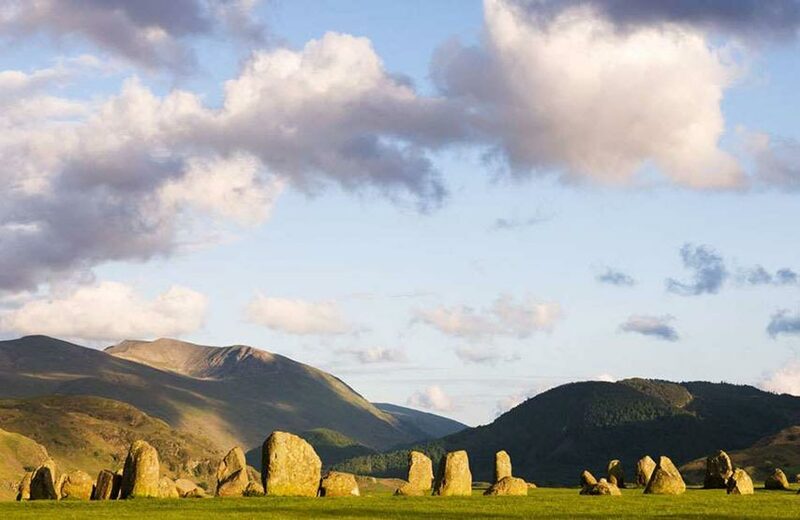 It is perhaps the most atmospheric and dramatically sited of all British stone circles, with panoramic views and the mountains of Helvellyn and High Seat as a backdrop. This stone circle near Penrith consists of around 59 stones, 27 of which remain upright. 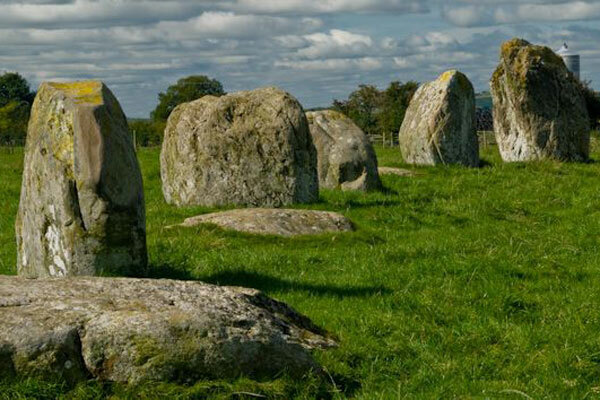 An oval shape measuring 100 metres at its longest, Long Meg and Her Daughters is the second largest stone circle in England. Long Meg is an outlying stone of red sandstone marked with examples of megalithic art. 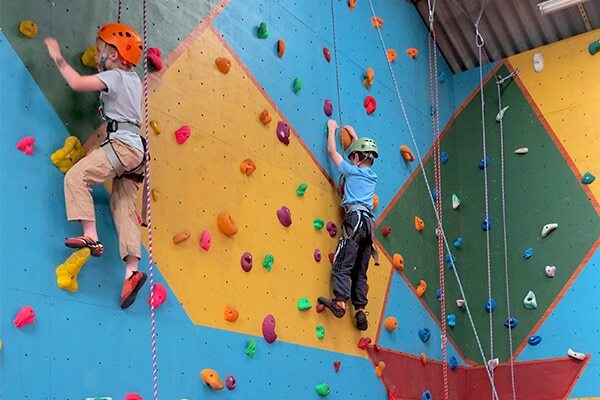 With an 8 metre high indoor climbing wall in Watermillock, Distant Horizon’s offer instructed sessions suitable for complete beginners, families, small to large groups, and also experienced climbers requiring technical training. 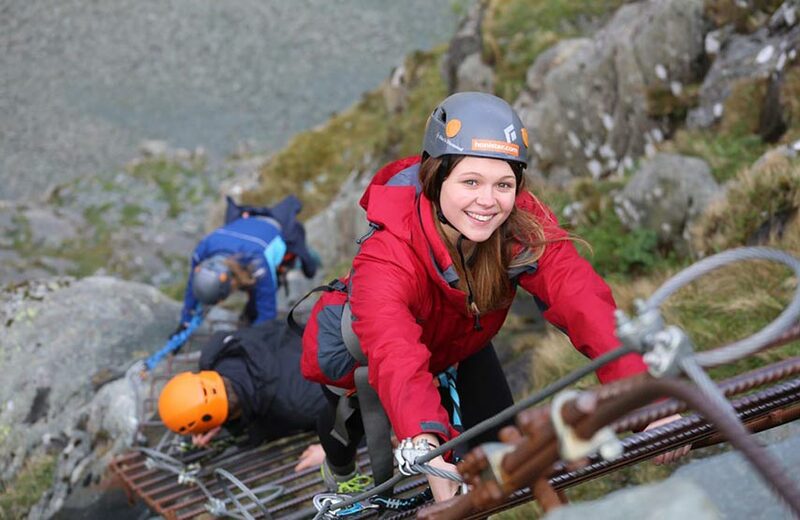 Outdoor activities include climbing, abseiling, canyoning and ghyll scrambling. Treetop Trek is treetop adventure, 40 minutes from Another Place. 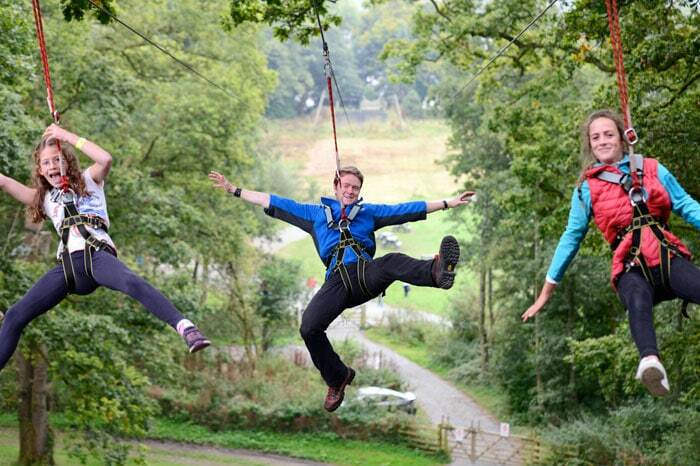 Swing, climb and balance your way through the woodland canopy then race down the 250m triple zip wire. Suitable from Ages 5+. Treetop Nets is an aerial woodland adventure where you bounce high in the trees on suspended nets with slides, ball pools and net tunnels. From ages 3+.